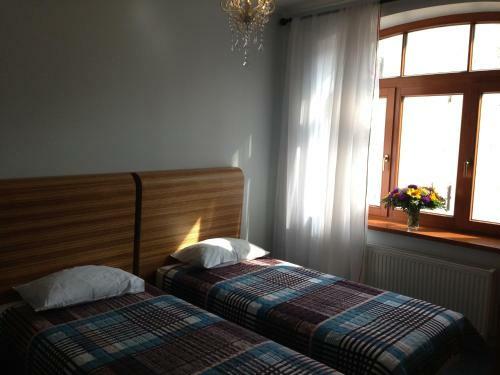 Capital Riga Apartment - Dzirnavu Street is located in Rīga, 1 km from the Old Town. 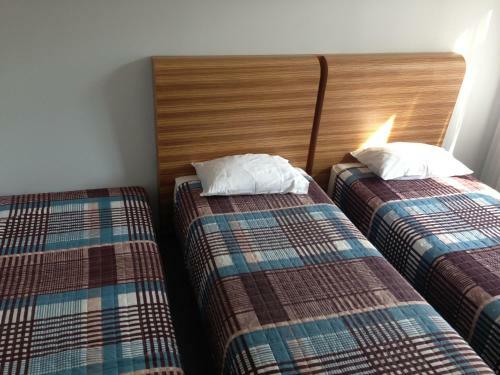 It offers accommodation in a well-equipped apartment with free Wi-Fi access. 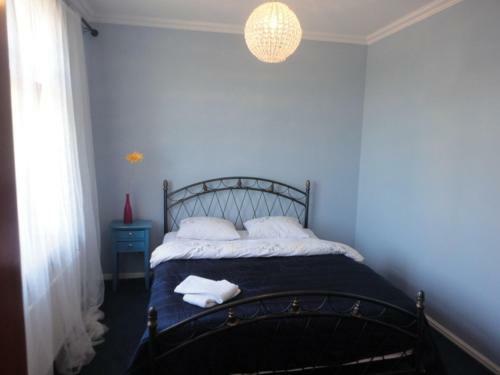 The apartment will provide you with a TV and cable channels. 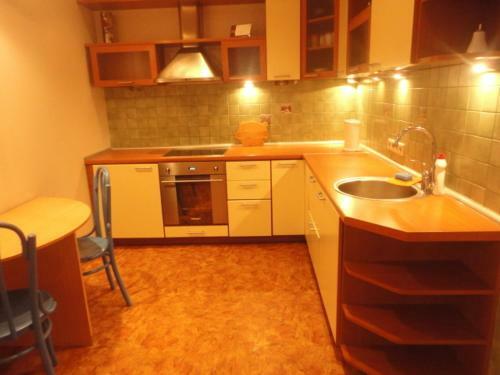 There is kitchen, complete with a dining area. 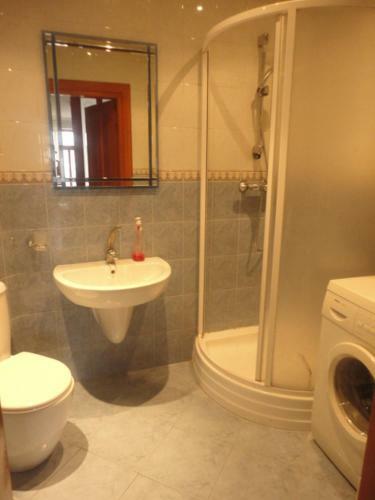 Featuring a shower, the bathroom also comes with a hairdryer and towels. If you feel like visiting the surroundings, check out the Freedom Monument 1.5 km away. 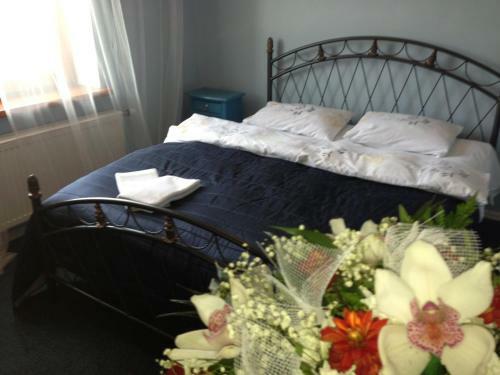 The Riga Train Station is 650 metres from Capital Riga Apartment - Dzirnavu Street.